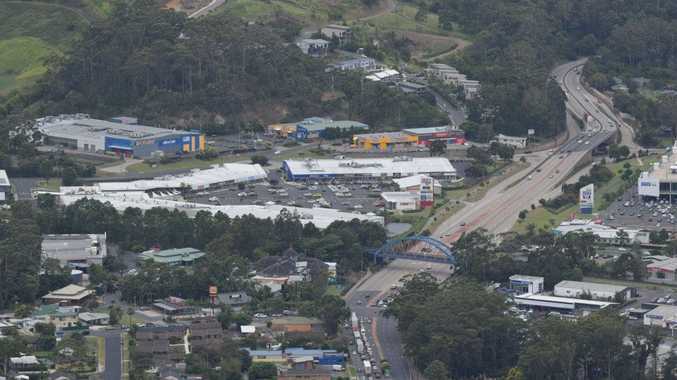 Melinda Pavey on Coffs Harbour Bypass: The Coffs Harbour Bypass will be the next construction project after the Woolgoolga to Ballina Pacific Highway upgrade, the State Roads Minister says. 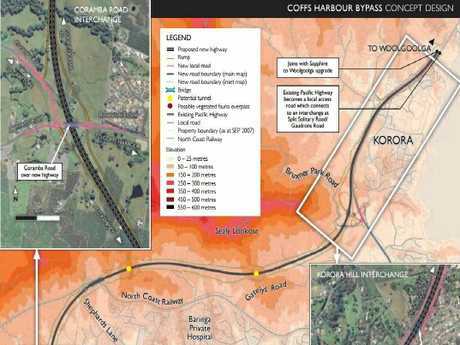 HOW far the billion-dollar Coffs Harbour Pacific Highway bypass is from the horizon may be indicated come Federal Budget night. NSW Minister for Roads, Maritime and Freight Melinda Pavey said she hoped the May 8 budget would deliver a "line of sight" for the future of the 14-kilometre city centre deviation. Resolute that there was no uncertainty clouding the future of the project, Ms Pavey confirmed she and Federal Member for Cowper Luke Hartsuyker have already met with and briefed Federal Minister for Infrastructure and Transport Michael McCormack in Canberra on the bypass project following his appointment as Deputy Prime Minister. 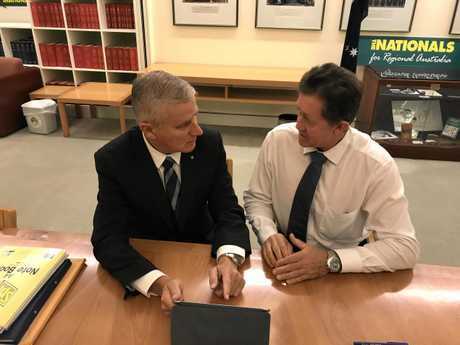 Roads and Maritime Services is finalising the strategic business case for the bypass to be submitted to Infrastructure Australia, which has deemed the project to be one of national significance. "We released the strategic business case from the department in December and the final business case is being worked on ahead of an EIS (Environmental Impact Statement)," Ms Pavey said. It has now been three years since the NSW Government delivered the promise of $200 million in funds for the Coffs Harbour Pacific Highway bypass. A Coffs Coast Advocate investigation of Budget papers last week revealed $10 million had been spent in the 2016-17 and 2017-18 financial years, with the bulk of the funds to be released when construction begins. "We can argue we have already started the project, with the geotechnical studies having commenced and 44% of the land needed for the corridor having been acquired - we are 100% committed to the bypass," Ms Pavey said. "Our priority has always been to improve safety on the Pacific Highway and construct dual carriageway first. "We are confident having met with Michael McCormack of having a clearer funding envelope coming out of the Federal Budget - expecting a line of sight from the Federal Government in the near future. "The NSW Government has put forward a significant contribution, however costings are yet to be sought from the private sector for the project. "The geotechnical studies have proven that we are going to be ready to start construction, I believe, next year. "We are really serious about the bypass, but until there is dual carriageway on the Woolgoolga to Ballina upgrade a Coffs bypass can't potentially happen. "We don't want to let anyone down on the timeframe in improving safety on the Pacific Highway first and we are cognisant of the fact there will be increased freight once the Woolgoogla to Ballina upgrade is complete and our agency is doing modelling on that too. 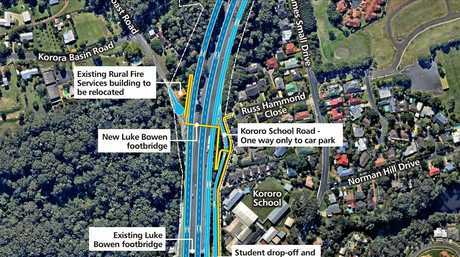 "I wish it was that simple (as moving the machinery north from the Warrell Creek upgrade), but a lot of planning has to happen on a major road long before construction. "Without an EIS it's illegal to start building, the proper work is happening under all the involved government agencies. 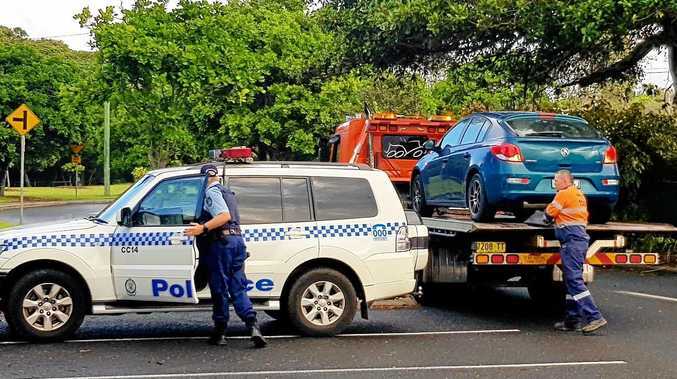 "Yes the highway through Coffs Harbour is dual carriageway and the traffic pandemonium that was expected at Christmas didn't happen." This week Ms Pavey released a 40-year blueprint for transport for regional New South Wales, the Future Transport 2056 Strategy, which moves away from a Sydney-centric transport system. Regional NSW is expected to grow by 700,000 people and freight movements are predicted to increased by 25 per cent increase across the state over the next 38 years. To cater for increasing populations and freight movements, the plan looks at the state as a whole transport network and through hub and spoke modelling considers a range of modes to reflect the level of demand and distance travelled across regional NSW. This strategy focusses on improving east-west road links such as the Waterfall Way, the connectivity of regional rail, ways to increase passenger rail transport on the North Coast through more convenient timetabling right through to the rise of automated vehicles. premium_icon What does the highway bypass mean for the property market?